It has been announced that James Gunn is currently in talks to direct the sequel to Suicide Squad. It had already been suggested that he was most likely writing the script, but it now appears that he will direct as well. This is despite controversies Gunn faced after being fired from Guardians of the Galaxy after a number of controversial tweets. Rather than being described as a sequel, it is being coined as a reboot. It is currently called, The Suicide Squad. The reboot rather than sequel element may be due to the numerous poor reviews that the film received. 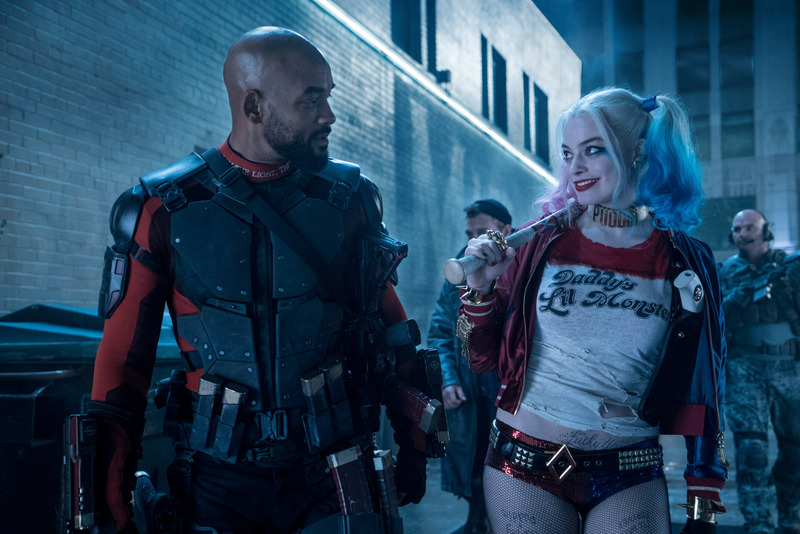 Although making 746 million at the Box Office, it was not well received by critics; despite this, Harley Quinn is set to star in a spin-off of the film – Birds of Prey (And the Fantabulous Emancipation of One Harley Quinn). It has been suggested that the film will be set in the same universe but with different villains; in other words, with a cast of new characters and actors. The release date of The Suicide Squad is currently August 6th, 2021.